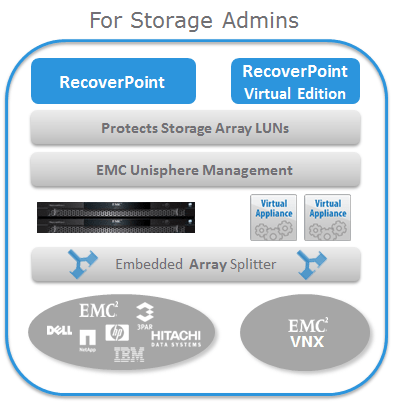 EMC announced RecoverPoint for VMs last week, and I thought I’d do a quick summary post / highlights for those who missed it. Firstly, an overview from EMC can be found here. You can get the datasheet here. And you can watch an overview video of the features here. supports over 50 storage systems, including EMC and 3rd party arrays using the VPLEX splitter. it currently only supports EMC VNX. is storage agnostic and supports any SAN, vSAN, NAS or DAS storage arrays on VMware’s HCL. It’s critical to note that this is a completely separate product from RecoverPoint – there is no upgrade, no downgrade and no interoperability with the existing RP products. It does support both VMDKs and RDMs (this is a good thing). Here’s a picture that shows the different elements. The splitters are deployed as VIBs, while the appliances come in OVF format. Management is performed using a plug-in via the vCenter Web UI. 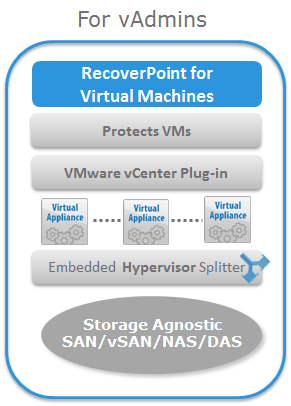 The RecoverPoint for Virtual Machines product uses a VM-based licensing model and is priced per VM (starting at a minimum of 15 VMs). 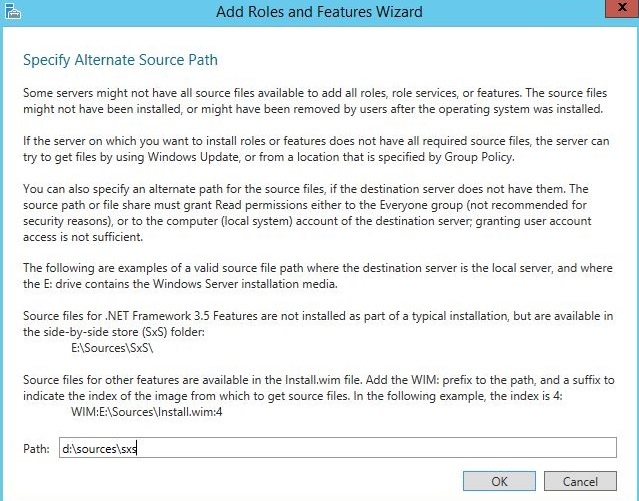 Note that there is no transfer of licenses between the RecoverPoint and the RecoverPoint for Virtual Machines products. This is going to be a handy product for people looking for a contained appliance, with flexible deployment options, that will provide synchronous replication performance (if required and subject to certain constraints). I’m looking forward to taking it for a spin. I’m not there, but a few of the announcements coming out of VMworld looked pretty neat. Here’s a few links that shed some light on things. I hope to put some thoughts together on VMware Virtual SAN in the next week or so. VMware Unveils Next-Generation Products and Services to Further Enable the Software-Defined Data Center – VMware’s announcement. VSAN Part 1 – A first look at VSAN – A typically great post by Cormac on Virtual SAN. 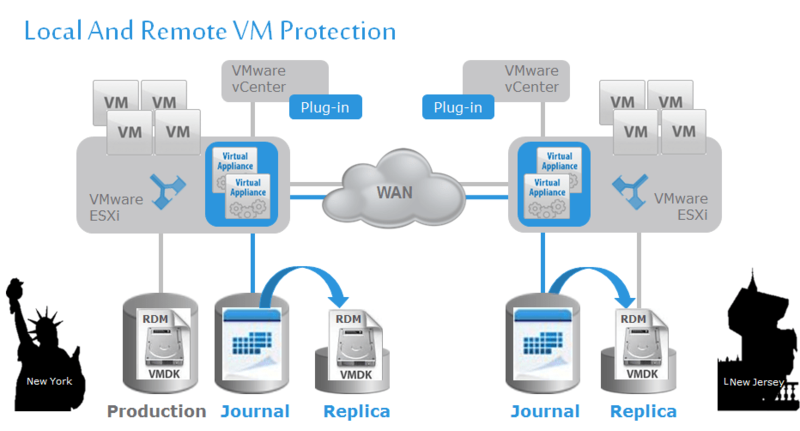 VMware Virtual SAN (Beta) – VMware’s product page for Virtual SAN. What’s new in vSphere 5.5?? – An excellent summary by Aravind Sivaraman.